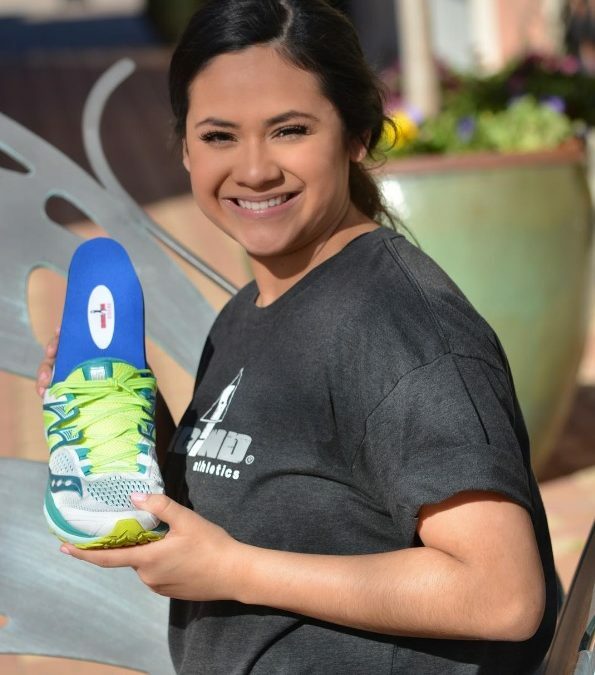 Ground Up Athletics provides Houston, Texas with professionally fit athletic shoes, custom molded arch supports, athletic apparel, and high performance socks. If you struggle with sore feet, then you need to come check out our Dream insoles. Come by our place and talk to one of our expert insole fitter.